Baked goods which are marvels of ingenuity and simplicity from the famed bouchon bakery. 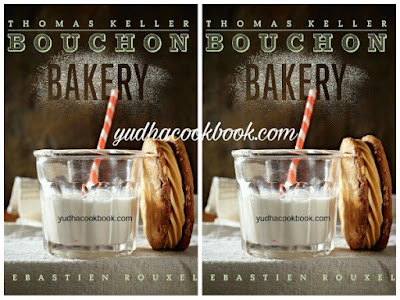 The tastes of youth have always been a touchstone for thomas keller, and in this outstanding amalgam of yank and french baked items, you will discover recipes for the liked tkos and oh ohs (keller's takes on oreos and hostess's ho hos) and all the french classics he fell in love with as a young chef apprenticing in paris: the baguettes, the macarons, the mille-feuilles, the tartes aux culmination. Co-writer sebastien rouxel, government pastry chef for the thomas keller restaurant institution, has spent years refining strategies thru trial and error, and each page offers a new lesson: a trick that assures uniformity, a subtlety that makes for a professional finish, a flash of brilliance that heightens taste and enhances texture. The deft twists, flawlessly written recipes, and wonderful pics make perfection inevitable.